The next Season Film Festival will be held from March 31st to April 3rd 2016! It’s time for Season Film Festival to once again liven up the spring of cinema in Helsinki! The four-day-festival of the latest quality films is held in Helsinki’s Kinopalatsi theatre from March 31st to April 3rd 2016. The festival program includes preview screenings of upcoming films set for theatrical release and selected gems that will not otherwise be seen on Finnish screens. 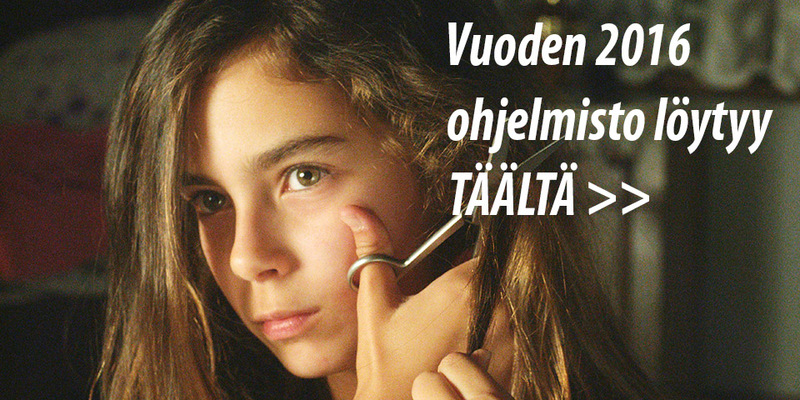 In addition to feature films Season offers a traditional screening of Finnish short films. The full program will be published on March 10th on Season’s websites. The ticket sales starts on March 18th. You can follow festival news and Season’s preparations on Facebook at www.facebook.com/seasonfilmfestival and Instagram at instagram.com/seasonfilmfestival.